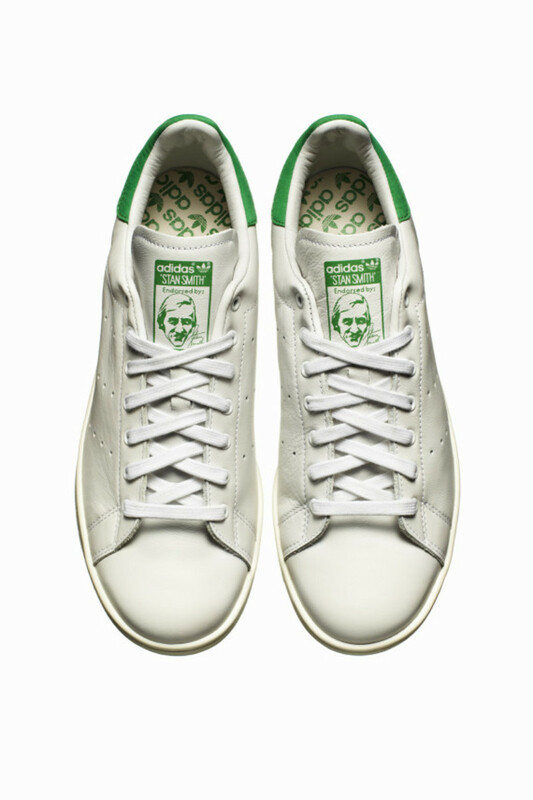 Not only is adidas Originals bringing back the Stan Smith sneaker, it&apos;s going big with a premium release of the iconic silhouette. 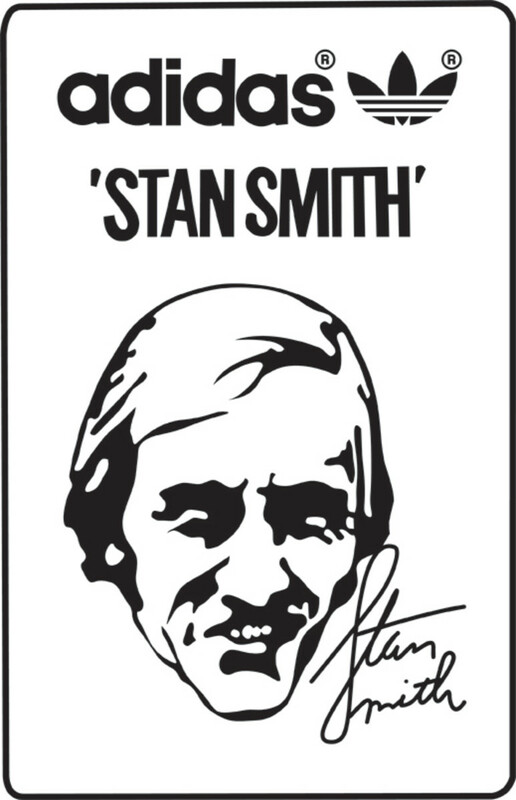 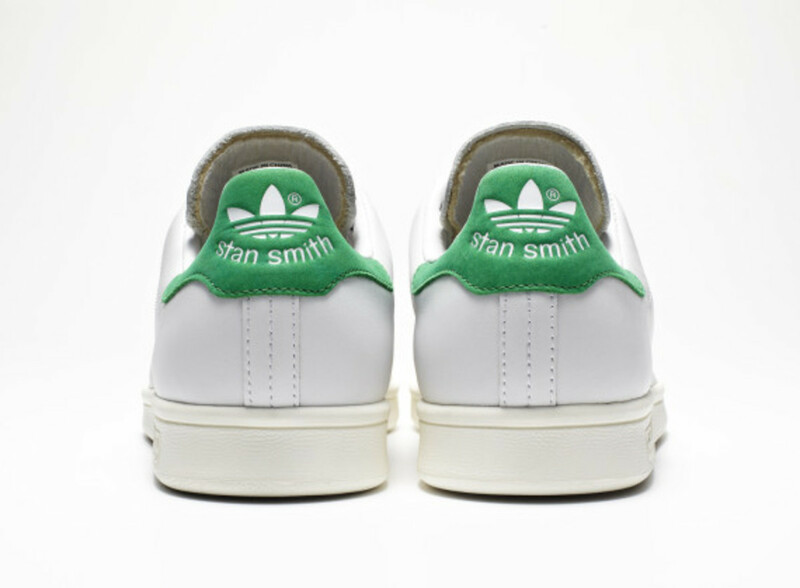 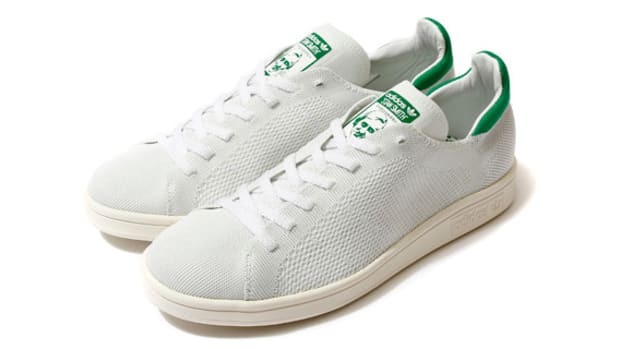 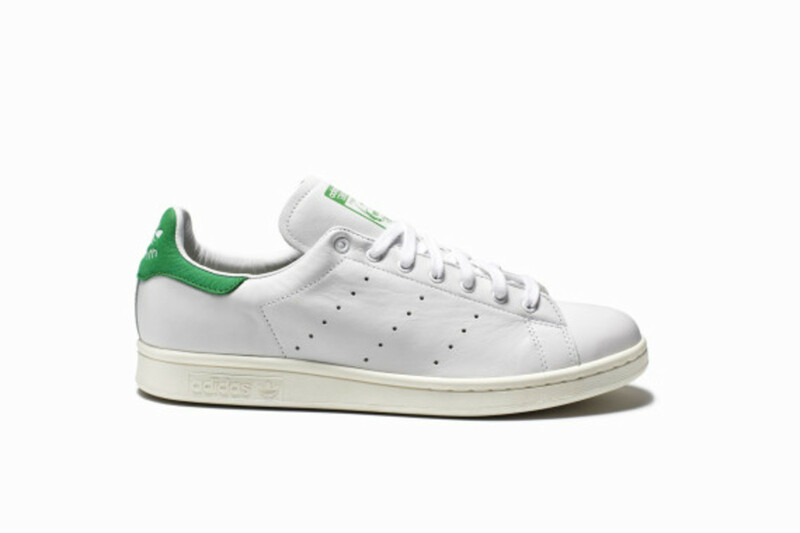 If you aren&apos;t familiar with this low top, the Stan Smith is the signature shoe of the American tennis player who dominated the game in the &apos;60&apos;s and &apos;70&apos;s, whose shoe enjoyed a similar following. 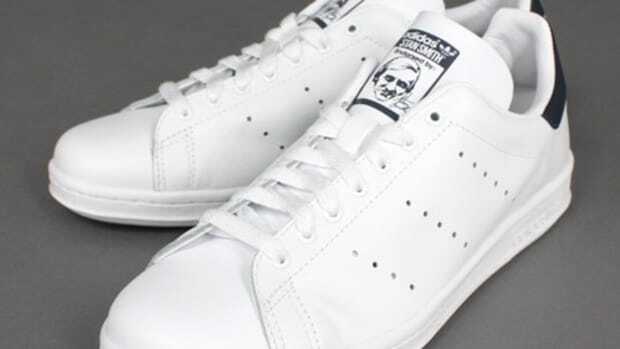 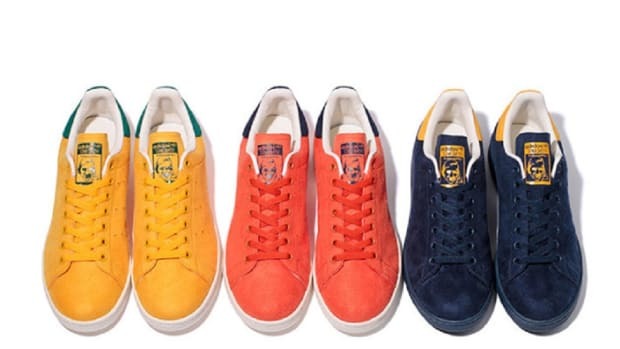 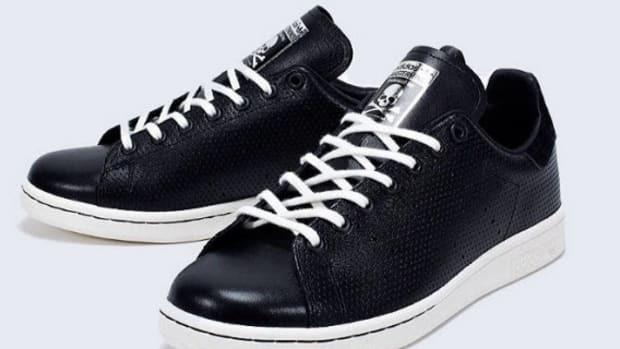 However, in order to protect the icon status of the shoe, adidas stopped production of the Stan Smith in 2011, but this September we&apos;ll see its return in a limited edition premium leather along with a few other modern twists. 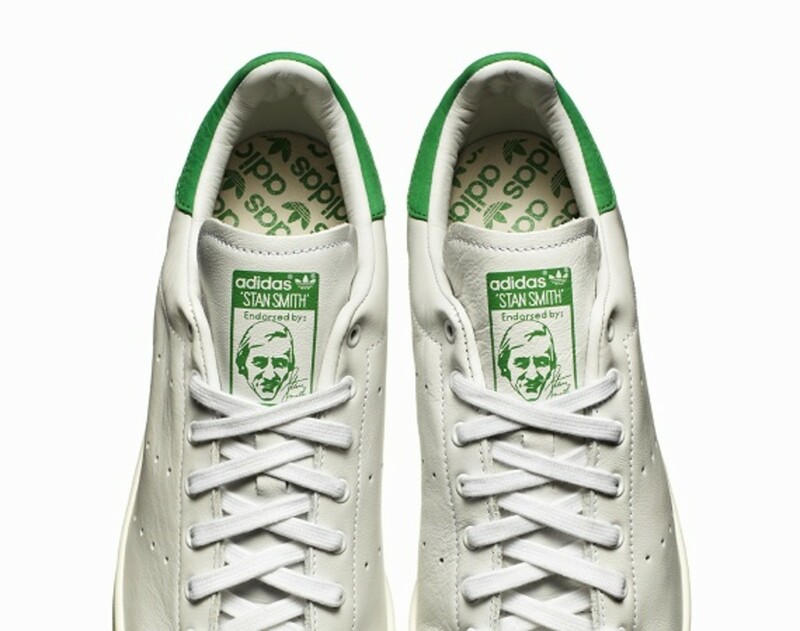 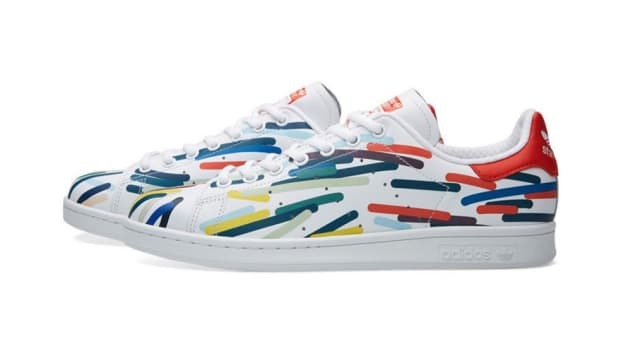 The colorway stays true to the classic white and green, which became beloved by designers, collectors, and sneakerheads around the world even long after Smith hung up his racket, but adidas did updates its shape and build just a tad. 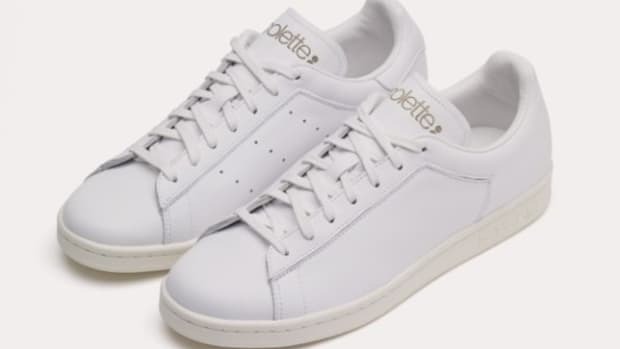 Look for this release beginning September 4th at BARNEYS New York&apos;s Madison Avenue flagship location during New York&apos;s Fashion Week as well as other cities during their corresponding fashion and art weeks, including London at Dover Street Market, Paris via Collette, and Andreas Murkudis in Berlin. 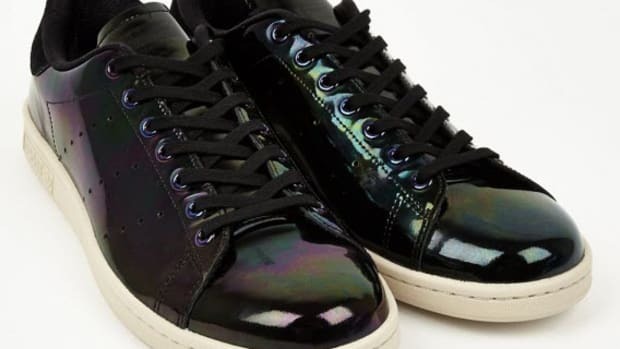 adidas Originals Stan Smith - "Oil Spill"